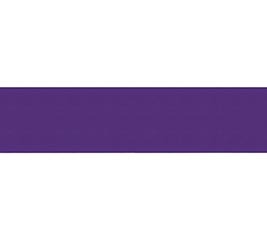 At burton + Burton, we know that presentation matters. 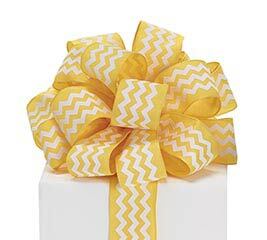 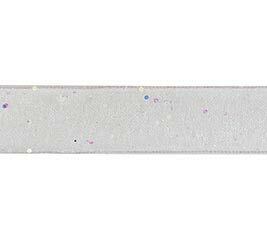 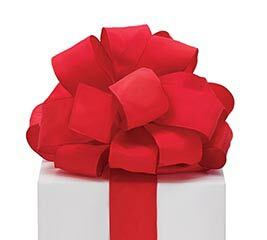 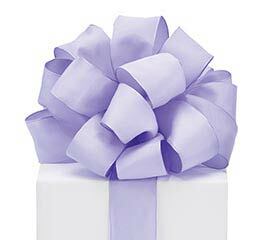 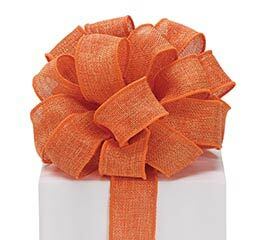 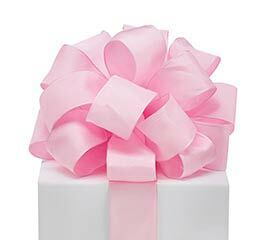 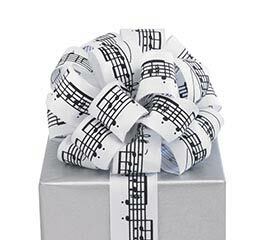 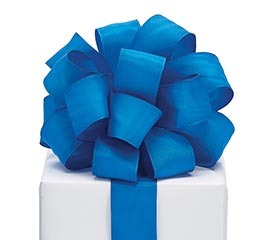 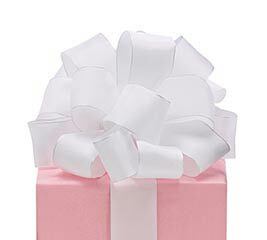 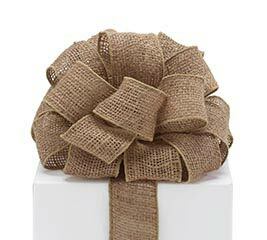 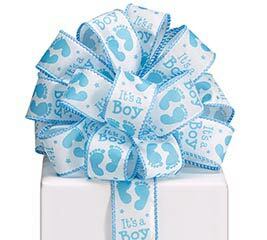 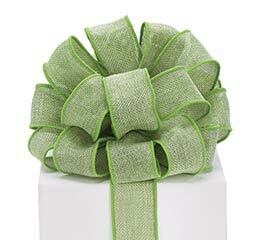 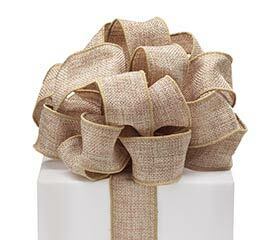 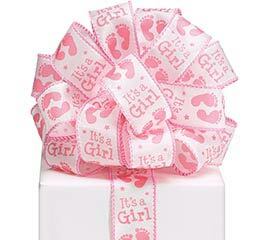 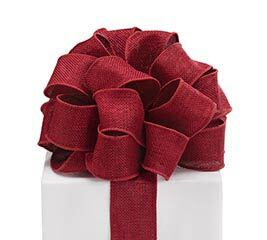 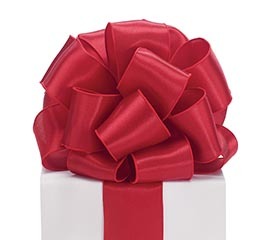 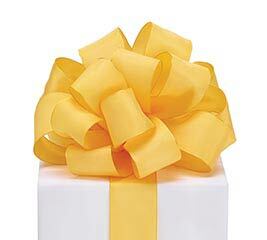 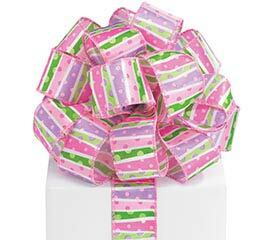 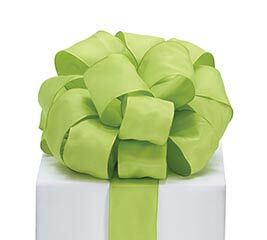 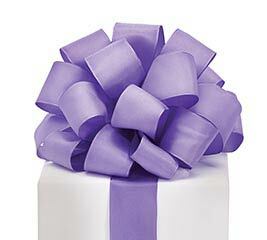 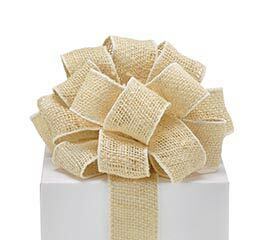 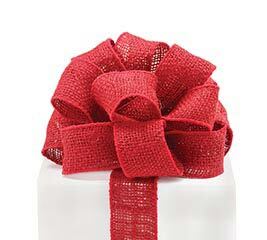 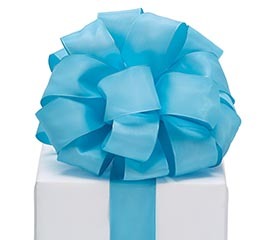 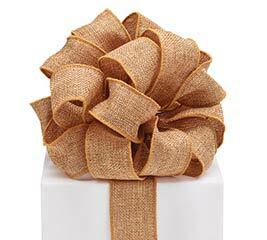 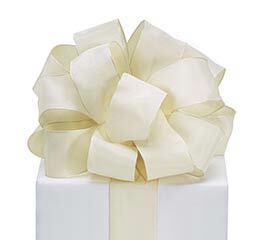 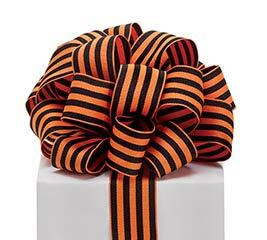 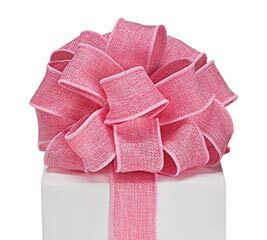 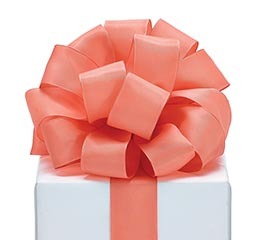 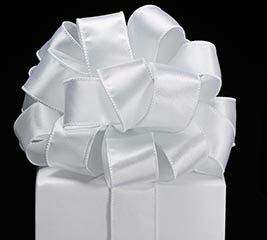 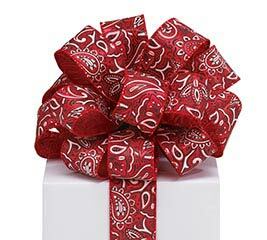 In fact, the right ribbon can be the perfect finishing touch to the ideal gift. 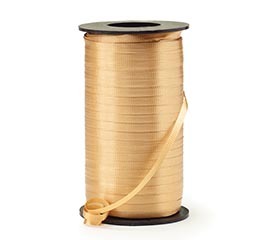 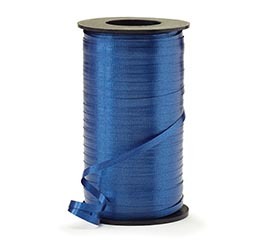 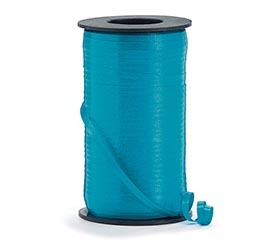 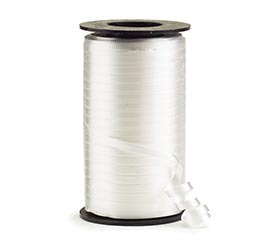 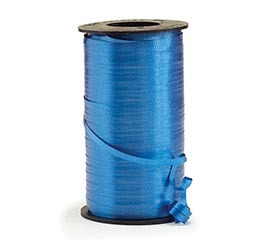 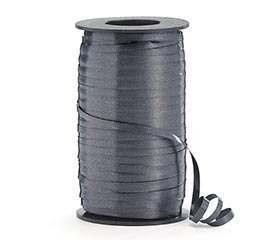 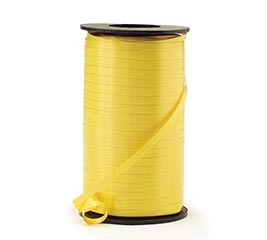 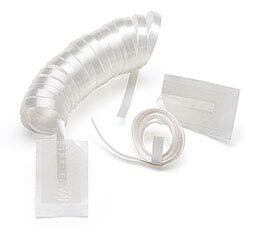 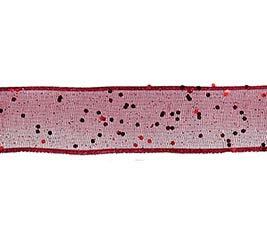 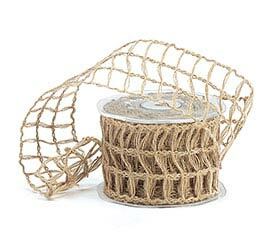 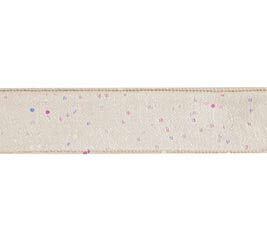 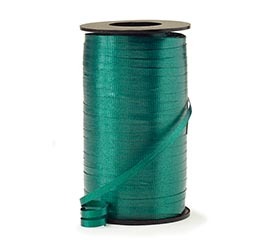 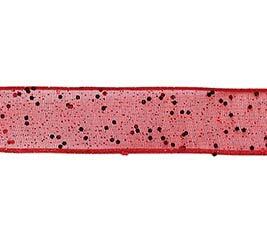 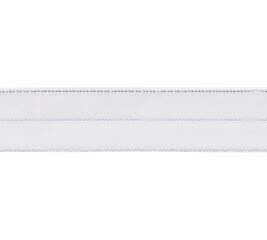 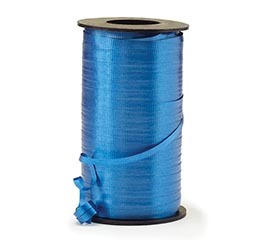 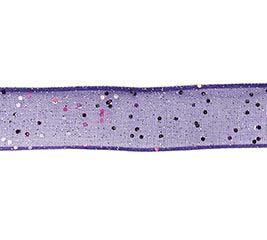 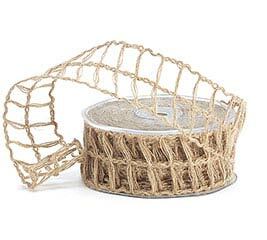 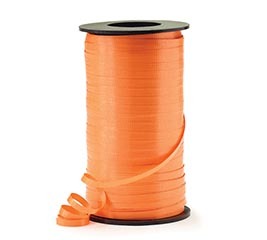 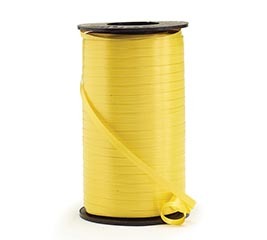 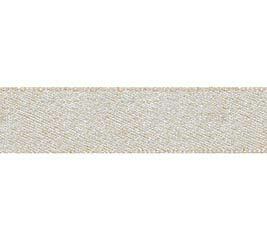 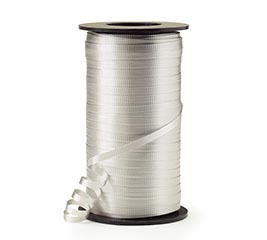 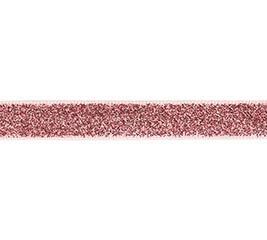 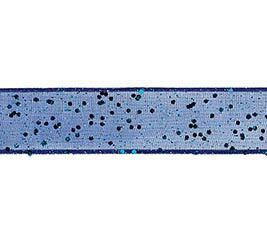 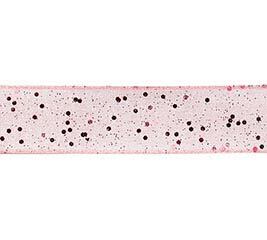 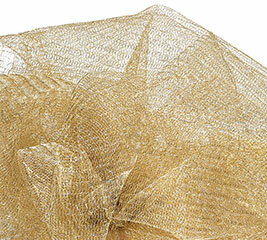 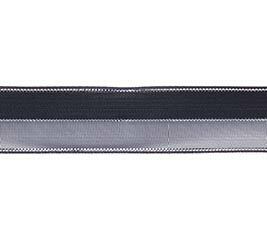 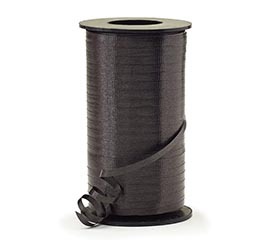 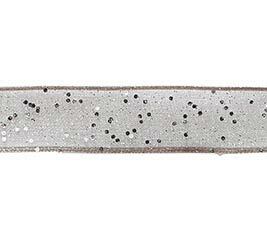 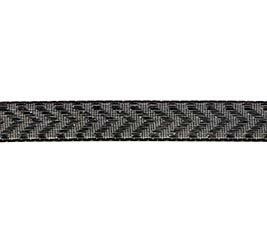 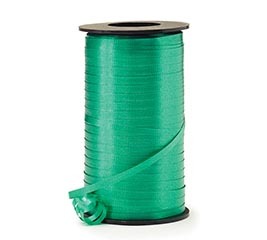 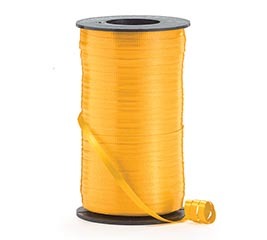 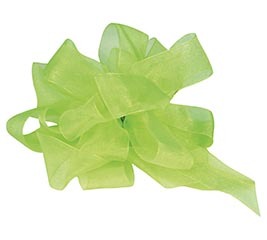 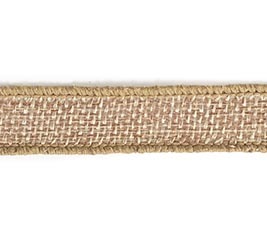 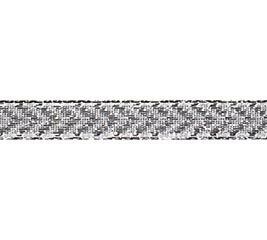 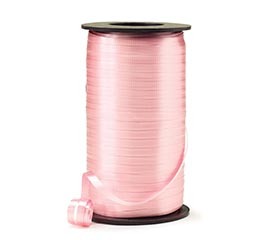 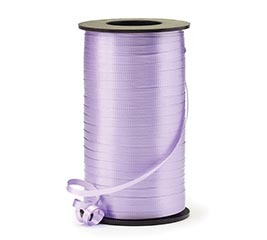 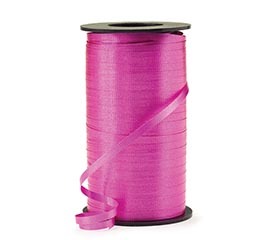 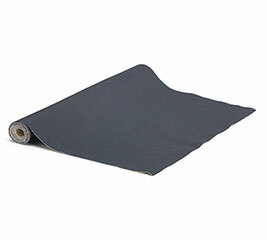 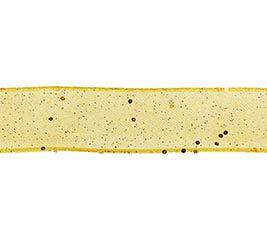 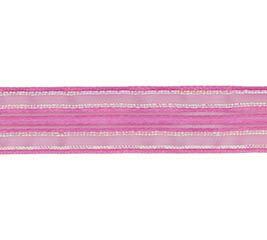 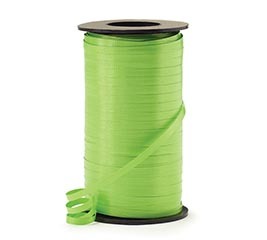 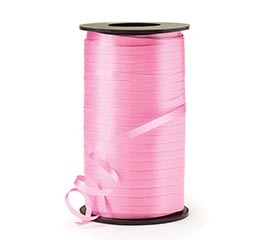 With that in mind, we offer an incredible selection of grosgrain, satin and mesh ribbon at wholesale prices. 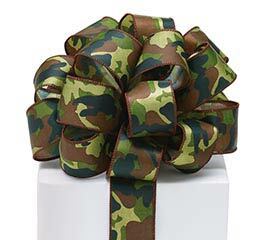 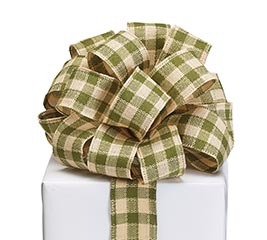 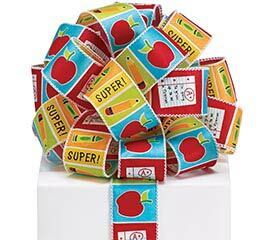 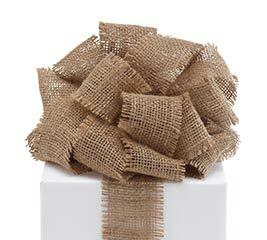 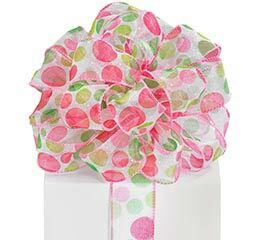 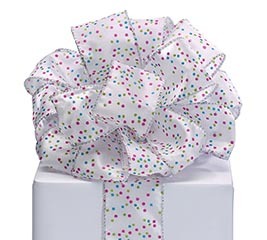 We want to provide the perfect gift wrapping solution. 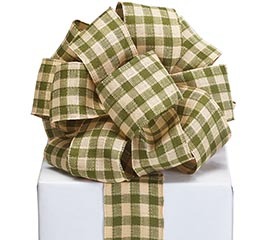 That means great prices and wide selection. 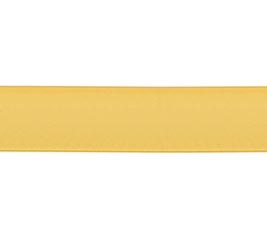 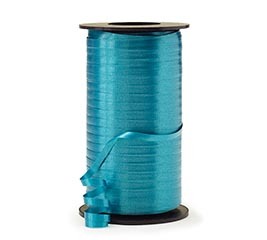 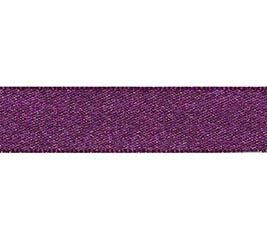 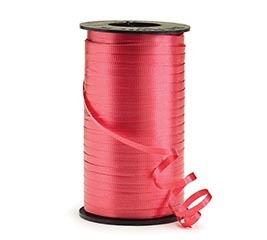 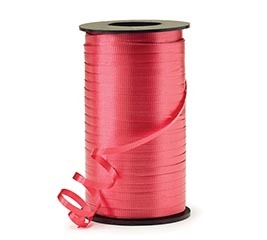 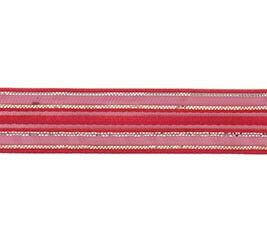 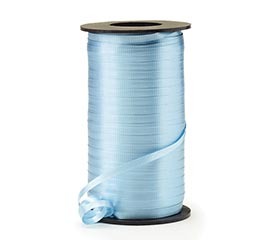 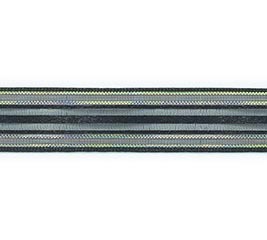 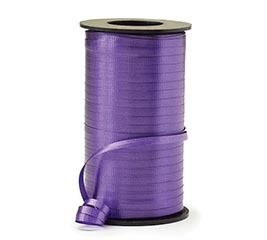 You’ll find wholesale grosgrain ribbon with appealing decorative patterns and wholesale satin ribbons and bows in rich colors. 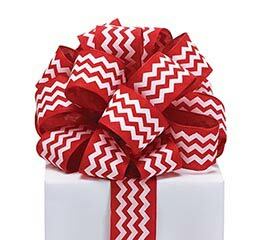 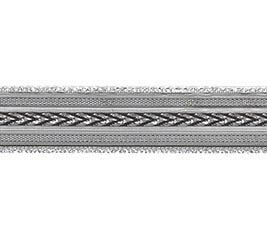 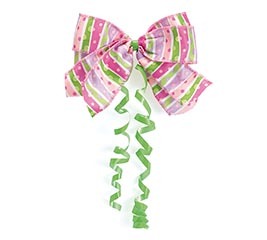 We’ve got wholesale Christmas ribbon in various patterns and styles. 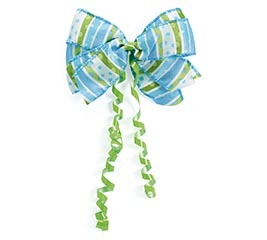 In short, we’re your go-to place for all kinds of ribbon and bows.